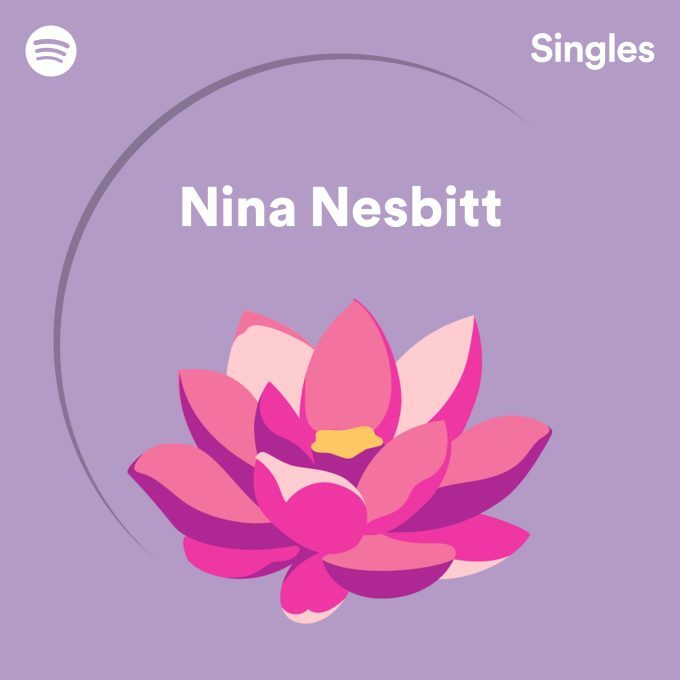 Nina Nesbitt covers the Justin Timberlake classic ‘Cry Me A River’ in her Spotify Single Session! Just Nina, a choir and a classic track! Nina brought the fire at her Spotify Single Session when she performed the anthem that is ‘Cry Me A River’. Nina then treated us with a gospel rendition of her latest single Loyal To Me!